Learn how BODYGUARDZ, a Utah based online mobile accessories store, worked with VWO Services to optimize their website, and achieve a 33.38% uplift in conversion rate. Establishing an experimentation culture in the company led to Truckstop.com witnessing 26% and 11% conversion rate uplifts within a year. We got in touch with Kevin Gamache, Senior Web Analyst, and Tara Rowe Digital Marketing Program Manager, Truckstop.com to know about their optimization journey. Read how changing the image used on 160 Driving Academy’s home page resulted in significant conversion gains for the truck driving school. The key lies in selecting a relevant and unique image that is ideally not “stock." 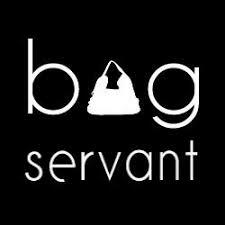 Showpo is an online pure play women’s fashion company. 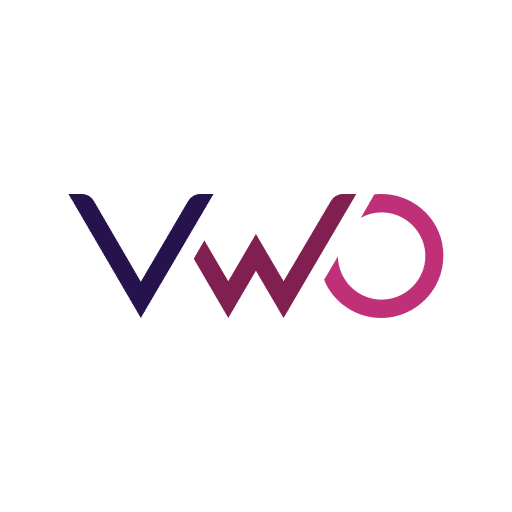 This case study highlights how VWO Services worked with Showpo's team to create a better customer experience, and in the process, improve conversion rate and LTV. PearlsOnly is an online jewellery store specializing in the sale of pearls. We spoke to Paul Lepa, Founder and CEO of the company, to learn all about how VWO Services helped him optimize PearlsOnly’s website pages to improve conversions. Zalora is Asia’s leading online fashion retailer. This case study highlights how VWO Services worked with Zalora’s regional onsite marketing team to help optimize their product page and increase checkouts. BluTV is Turkey's leading subscription-based, over-the-top (OTT) video-on-demand service. We spoke to Mustafa Esad Tatlipinar, who works as an Optimization Manager at Hype, an Istanbul-based performance marketing agency that BluTV hired for conversion optimization across its digital properties. Flos USA is an online store which sells lighting solutions to consumers in North America. This case study highlights how VWO Services followed a structured CRO process to help Flos USA optimize conversion rates on their eCommerce store. Through its proprietary technology, PayU provides state-of-the-art payment gateway solutions to online businesses. We spoke with Ravindra Govindani and Abhinav Chitre from the Product team at PayU, about how they reduced checkout page drop-off using VWO. Warner Music Group (WMG) is an American multinational entertainment and record label conglomerate headquartered in New York City. This case study highlights the conversion optimization challenges faced by the UX team at WMG, and how it overcame those challenges by using VWO. Teamleader is a SaaS company headquartered in Ghent, Belgium. 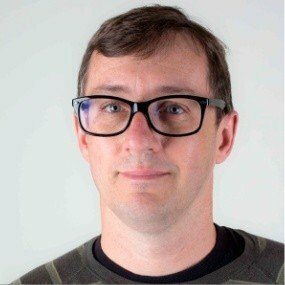 We spoke with Ruben ten Brinke, who works as Marketing Operations Coordinator at Teamleader and has used VWO extensively to improve conversion rates on their website. Uptowork is a career site fueled by some of the best career experts and a community of 40 million readers a year. 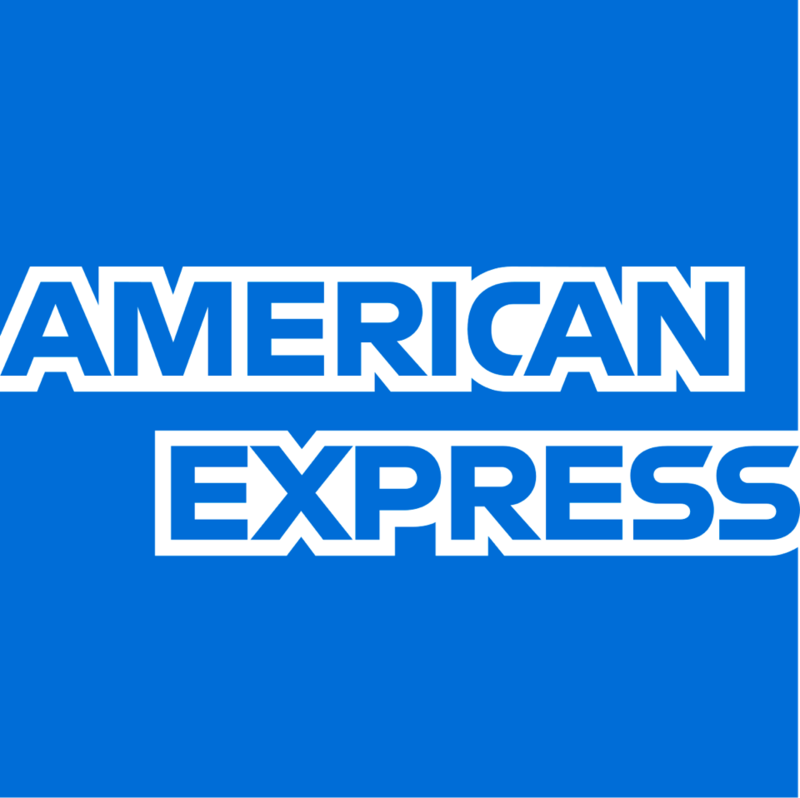 Read how they used VWO solutions to A/B test cart abandonment and improve conversions. 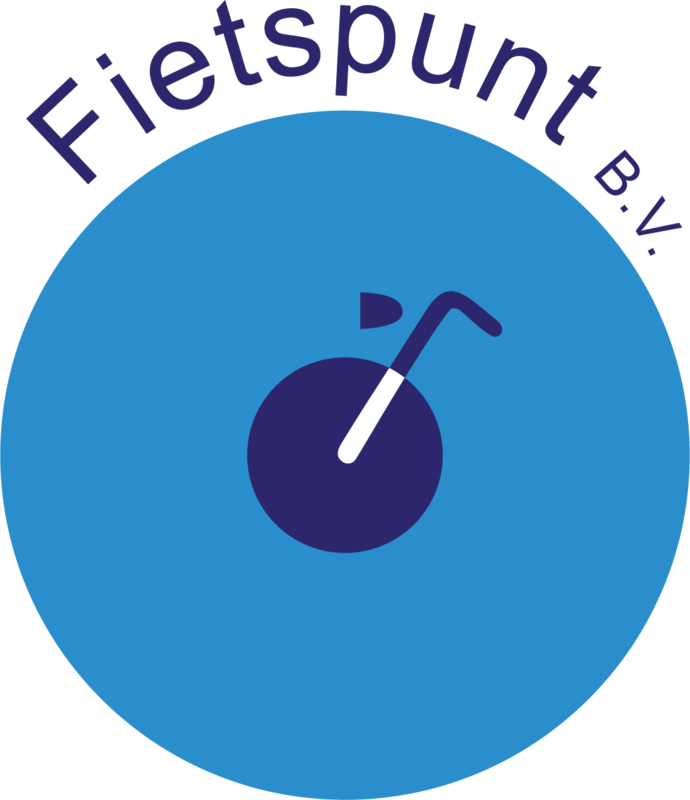 Klickkonzept is a Germany-based, online-marketing-performance agency that helps its clients in boosting their website KPIs. This case study is with reference to one of its eCommerce clients, point-rouge. Read how they used VWO solutions to A/B test cart abandonment and improve conversions. CORGI HomePlan, a provider of boiler and home cover insurance, offers various insurance policies and an annual boiler service in Great Britain. This case study shares how organizing information to address customer pain points helped them increase their conversions. PowToon is a UK-based provider of SaaS-based animation software services. Read how they optimized their pricing page to better capture customer value perception, leading to an almost 28% increase in online subscriptions. 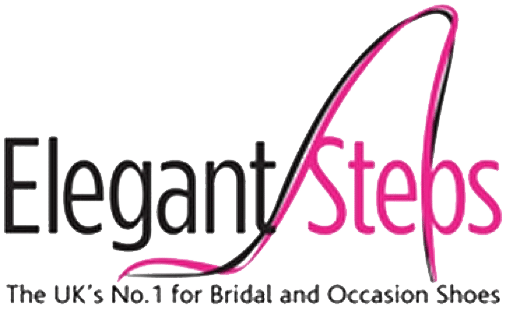 Read how UK-based wedding shoes retailer Elegant Steps identified optimization opportunities on its mobile website that led to a 50% drop in the bounce rate and 200% increase in the conversion rate within a month. 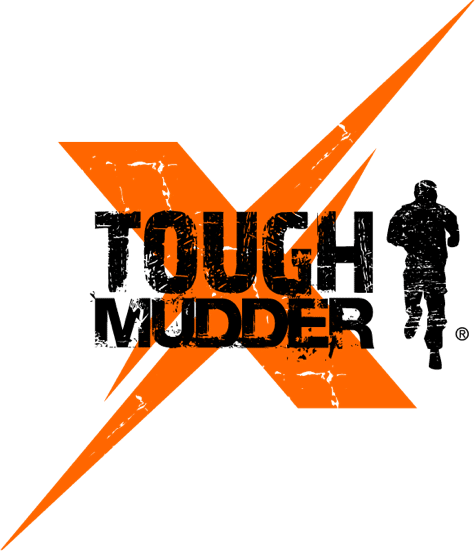 Tough Mudder, a provider of obstacle course challenges, was able to achieve a 33% session uplift value for mobile users through multivariate A/B testing by using VWO tools. Jagex, the company behind RuneScape, the hugely successful multiplayer online role-playing game, used a structured conversion optimization process supported by VWO suite of tools to increase purchases by 10%. ShopClues adopted a hypothesis-based approach to A/B testing of its website pages by using VWO features. 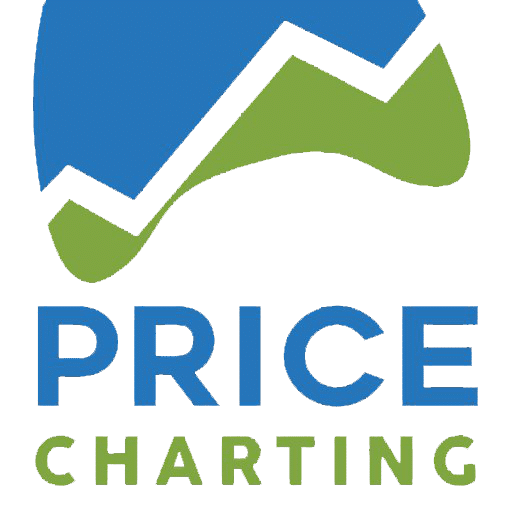 Its optimization efforts yielded spectacular results in terms of increase in visits-to-orders from the optimized pages as well as improvement in quality of visitors. Northmill is a leading financial services provider based out of Sweden. Read how the cofounder, Sargon Kurt, and his team used VWO solutions to A/B test their webpages and improve payday loan application conversions. Read how A/B testing user experience helped Dachfenster Rollo increase conversion by 33%. The tests helped reduce the steps for users to access information they would need to make purchase decisions. 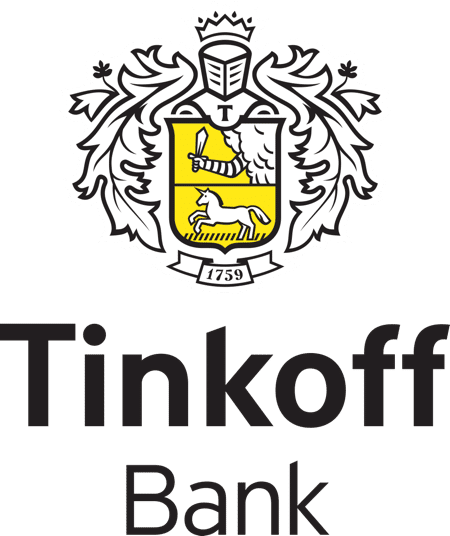 Tinkoff Bank, a leading Russian digital bank, wanted to increase conversions from its credit card application page. Find out how the 3 A/B tests they ran using VWO led to significantly higher submissions of completed application forms. Read how Susty Party achieved a 250% increase in conversions from its website by ensuring that it adopted best practices in website design and A/B testing that made sense in its business context. VWO features and expertise helped them achieve this goal. 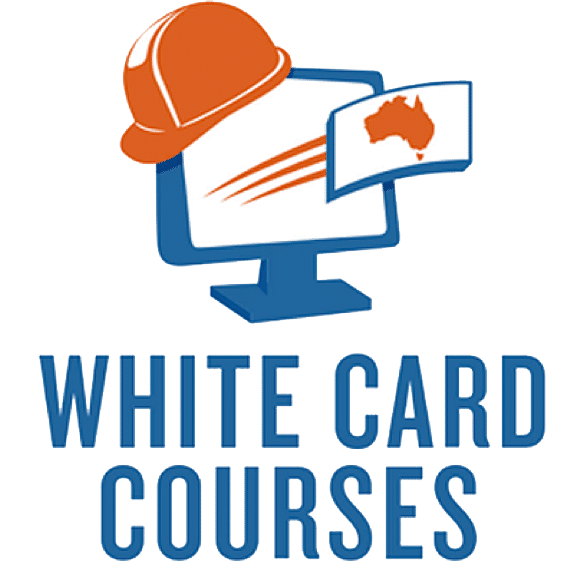 With high traffic on its website, Australia’s White Card Courses was looking to drive up actual sales. Read how VWO-enabled A/B testing resulted in a 32% increase in conversions from the home page. 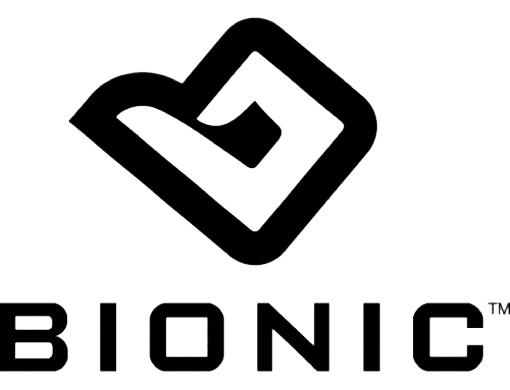 Read how Bionic Gloves grew online revenue by 25% by reducing cart abandonment. Dropping the promo code box might sound instinctively counter-productive, but sometimes, insights are more powerful than instinct. Read how PayPanther used VWO-enabled A/B testing to zero in on the need to provide more information to potential customers and implement specific changes to its website leading to a massive 373% increase in signups! Conventional wisdom would have us believe that showing visitors something “free” is important to build credibility and trust. But there are exceptions, as EzLandlord Forms found out with the help of VWO-powered A/B testing. You never know at the end of which rainbow you might find a pot of gold. With WhoAcceptsAmex, it was the font size of website content. Read how tweaking font size led to a 32% increase in external clicks. By testing multiple combinations of form title and CTA text, Provident Hotels & Resorts recorded a 9% improvement in the click-through rate. VWO enabled multivariate test helped them identify the best combination. London-based shirt-maker Thomas Pink boosted both the number of online orders and revenue/order to achieve a jump in revenues. The secret was the ability to translate buyer behavior insights into website changes that made it easier for visitors to buy. Corcentric used VWO to harness the power of the word “free” in its CTA to achieve almost double the number of clicks on its home page requesting demos. Learn how Drukwerkdeal did away with cross-selling and yet garnered a 5.6% increase in the orders completed. VWO-enabled A/B testing helped validate website elements that needed to be changed, because they were causing more harm than good. Learn how a Business Formation agent in Delaware saw a 15% increase in online orders (sales) by redoing the navigation bar on its website. The effectiveness of social proof or even the right CTA text on a webpage ultimately depends on its placement. Learn how a Hotel Management institute in Switzerland influenced visitors at the moment of online decision-making and won. For Muc-Off, less was more. Trimming the content on its category pages helped both number of product views and sales go up. VWO enabled the A/B testing to validate the hypothesis underlying the change. 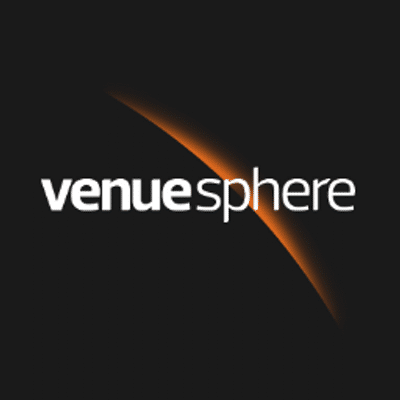 Learn how VenueSphere got a 69% increase in the number of leads its website generated by changing the subheadline to something more attention-grabbing but relevant. Quality products alone are not enough for prospects to buy. Learn how a Hungarian chemical-free, natural ingredient-based, personal care product company used product certification logos and payment icons to boost trust and clicks. Recognized third-party certifications and validations help boost a site’s credibility. But knowing how best to use them for optimum impact is important. Learn how a Czech electronics retailer cracked this to boost its revenue. By directing visitor attention to a form and making it easier to open an account, Tom’s Planner saw a 44% jump in the number of visitors signing up. A simple growth hack backed by VWO-enabled A/B testing to assess effectiveness before implementing the change permanently. Visitors to websites will be more willing to share contact details only if the offerings are relevant to them. Learn how a real estate company generated 57% more leads by making search easier. Some companies direct traffic from phones and tablets to a specially-designed “mobile version” of their websites. Learn why this could be a problem and how a specialty retailer fixed it to get a 72% increase in revenue. A minimalist home page with only a sign-up form (and nothing else) boosted the number of free account sign-ups by more than 13%? Learn how an SEO agency based out of the US took this bold decision and benefited from it. Read how VWO-enabled A/B testing helped validate a new menu design that boosted ticket sales by 63%. The Portland Trail Blazers website was a key channel for ticket sales. High-growth in traffic did not translate to growth in conversions (ticket purchases). Often, CTA texts are phrased in terms of the action; the value to visitors is not communicated clearly. Learn how an online business replaced the text "Join Us" on its CTA button with more compelling text that boosted click-throughs by 33%. Information overload on websites often leaves visitors confused about which links to click; they may not even reach the CTA that is relevant to conversion. Learn how a Dutch online retailer tackled this problem and boosted its revenue by 19%. A picture may speak more than a thousand words. But what if it does not convey the message effectively? Learn how a Dutch real estate agency generated 89% more sign-ups by changing an image on its lead generation page. Buildium is a property management software company. This case study from Tara Connelly, UX Designer at Buildium, is one part of a series of A/B tests. The aim of these tests was to market their product to a wider range of property managers. Image sliders or carousels may be harming your business by reducing engagement. Learn how a Swedish online loan company wised up to this risk and gained a 5% jump in conversions as well as average loan value per customer. Learn how the Dutch travel agency Djoser was able to generate 33% more bookings online through an innovative CTA option that gave visitors a greater degree of control over their travel decisions. NuFace used free shipping cleverly to incentivise purchases. As a result, both number of orders and average order value went up. And no, it wasn’t luck or magic. Just smart hypotheses objectively A/B tested using VWO tools. Read more. Website copy, including CTA text, must be written with users in mind. Learn how residential and commercial security products giant ADT made its CTA more effective by using the word “quote” instead of “survey” and gained a 60% jump in leads. If pricing pages don’t communicate value to prospects, expecting conversions is naive. Learn how a Finnish SaaS company almost doubled the number of leads generated by its website. Studies have shown that stock images are often ignored by people. Often, these make visitors browse the site and not experience it. Only real or relevant images engage visitors. Harrington Movers is a New Jersey and New York City moving company, which has been in the business for more than 20 years. Paperstone operated in a price-sensitive online market. By showing visitors competitor prices and how much they could save by buying from Paperstone, they were able to boost conversions by more than 10%. Learn how a Dutch online provider of biking solutions provided the right kind of social proof to its prospects and gained a 36% jump in orders. Design principles and best practices must be applied to ensure that each element of a webpage serves its purpose. Learn how a SaaS project management and collaboration tool used black-and-white customer logos to boost leads by 34%. Learn how one of Denmark’s oldest theatres boosted online ticket sales by 20% just by changing its CTA from “Buy Ticket” to “Buy Tickets”. A small change on the homepage but a giant impact on the business! Learn how Brookdale Living used A/B testing to generate an average incremental monthly revenue of US$ 106,000. This case study is especially interesting because the elements that drove conversions defied conventional wisdom. By introducing banners on the information pages of its website, Dutch online garden supplies retailer Bakker Hillegom was able to drive engagement and boost the number of visitors who clicked on “Top Deals” by a whopping 105%. Learn how changing the CTA text to something that was simpler, more direct, and culturally less confusing, boosted conversions for an India-based online seller of textbooks and other learning material by 8.41%. A catchy CTA alone may sometimes not be adequately effective. Learn how Dutch online seller of office supplies and services added elements near the CTA button that drove up conversions by more than 24%. Website content is sometimes written from the perspective of the site’s owner and not from the point of view of the target audience. Learn how a German software training services provider fixed this issue and in return, saw engagement go up by 40%. A specialist providing prices of current and historical video games to collectors and buyers saw a 6x jump in clickthroughs by rewriting its CTA text to make it more relevant to prospective customers. The A/B tests also provided valuable pricing insights. The mere mention of value elements on a website does not necessarily mean that prospects see them. Learn how one company was able to boost online sales by almost 33% by just making a couple of value elements more prominent. The online shopping page of Billund Airport (in West Denmark) really took off after small changes were made to the CTA text. VWO helped validate the changes, that delivered a 50% increase in clickthroughs to the shopping page in a couple of weeks. To persuade prospects to share their personal information, the copy must be compelling and promise to deliver what they are looking for. Learn how a minor change in the headline resulted in an almost 10% increase in the leads generated. Making it easy for prospects to spot the key value proposition on the website is a key factor in determining conversions. Learn how a retailer of discounted software boosted conversions by 36%, leading to a 10% increase in revenue. If the information provided on websites is not seen by visitors, it will not serve the purpose of influencing prospects. Learn how a Danish maker of customized stickers repositioned just one message on its page and recorded an 80% increase in sales. Website content must be written keeping the target audience’s needs and expectations in mind. Learn how a used plastics machinery seller rewrote only the introductory paragraph on its lead generation page and generated 150% more leads. Learn how a social media marketing advisory firm increased the number of people signing up for its training program by 8.39% just by rewriting the text on its CTA button to make it more punchy and appealing for the target audience. Webpages with information that is poorly organized or with not easy-to-spot problems are less effective in persuading visitors to buy. Learn how Underwater Audio redesigned its Product page and gained over 40% in sales. Best practices do not remain static. Login via Facebok may be easy for customers but as one Norwegian e-retailer found, removing this option from its website led to 3% higher conversions and around US$500,000 more in annual sales. Learn how a niche content streaming site eliminated distracting elements from its home page, and by doing so, doubled the number of visitors visiting its sign-up page for subscriptions. Find out how ExactTarget was able to increase click-through rates to its event registration page by changing the image used on its landing page, by using a VWO-enabled A/B test to determine the most engaging image. If the website copy does not quickly and clearly describe the offering and its benefits, it is unlikely to be effective in driving conversions. Read how the addition of just one word to a headline led to an almost 90% increase in sales. Learn how a century-old Dutch financial advisory services company was able to significantly increase the number of click-throughs to its sign-up page just by modifying the text on the CTA button. Website design and the elements used must reflect the underlying business. Learn how changing a popular, much-adopted drop-down design allowed a boutique US company to increase average revenue per visitor- and hence total revenues. Engagement is a precursor to sales, especially for first-time visitors and prospects. Learn how a UK-based career advisory website decluttered its home page and rewrote the CTA text to convey value better, boosting engagement by almost 18%. Betfair claims to be the world’s leading online betting exchange platform. Their business model is to allow bettors to set odds among themselves, thereby eliminating the need to have a traditional bookie. The site offers a range of sports betting products, including poker and casino games. Most people prefer status quo. That’s why they will be more likely to pay for continued access to features they get used to during a free, limited time trial period. Learn how a mindset change boosted paid sign-ups by over 2.5X. Thoughtful design can increase the odds that visitors will consume information on the website in the order you want so as to boost conversion chances by giving them what they need as they progress towards making the purchase decision. It is tempting to redesign websites (or landing pages) based on trends and what’s in vogue. Learn how one company found that its older website was more effective in generating leads simply because it aligned better with the profile of visitors. Customer testimonials on a website may not adequately build credibility, because visitors cannot authenticate them. Learn how an online retailer of watches addressed this concern by adding a third-party customer review widget. Sometimes, a business may view its value proposition differently from what its customers perceive it to be. Learn how VWO saw visitors to its pricing page go up by almost 10% after it rewrote its value proposition based on customer feedback. Use small A/B testing wins to convince stakeholders of the value of optimization. Case study shows how a single CTA button increased conversions by 32%. Learn how redesigning the home page based on curated customer insights led to enhanced messaging clarity around the service and its value, in turn boosting purchases by a healthy 64.8%. Popular bag affiliate increases his site engagement, visits to affiliate sites, and product exploration with A/B testing. Find out how. This A/B split testing case study shows how even the best practices on the web can sometimes fail to give you the desired increase in conversion rates. Sometimes, design elements on webpages don’t work as expected. Learn how a startup used A/B tests to identify what changes to make on its lead generation page and after a comprehensive overhaul, saw leads generated increase by 232%. Allinclusive.no is a holiday portal specializing in all inclusive travels. 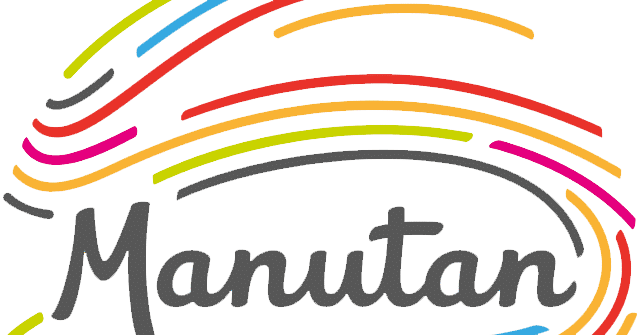 It's the first Scandinavian web portal that specializes in all-inclusive travel to locations worldwide. Read this case study to know how a few content best practices helped them increase their conversions. If test hypotheses involved changing too many elements, testing them for statistical significance can be time consuming. 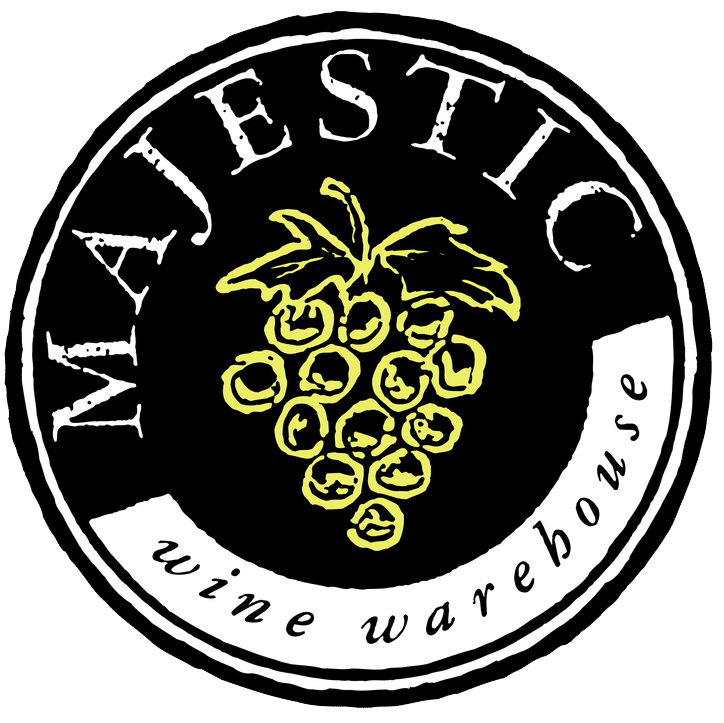 Learn how a wine retailer incorporated changes in a redesigned webpage and more than doubled the number of leads generated. Mall.Cz is Czech Republic’s second largest ecommerce retailer that sells a large variety of products, which includes Small Household Appliances, Electronics, Computer and Peripherals, Mobile Phones, Toys, and lots more.